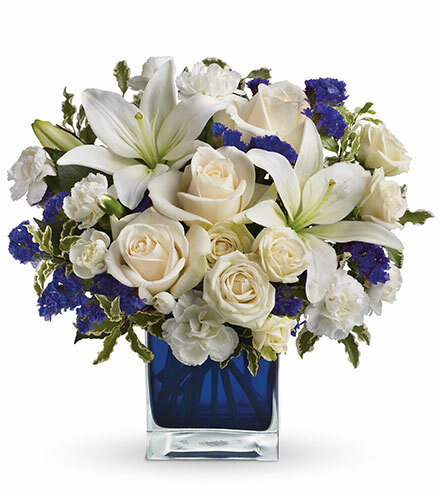 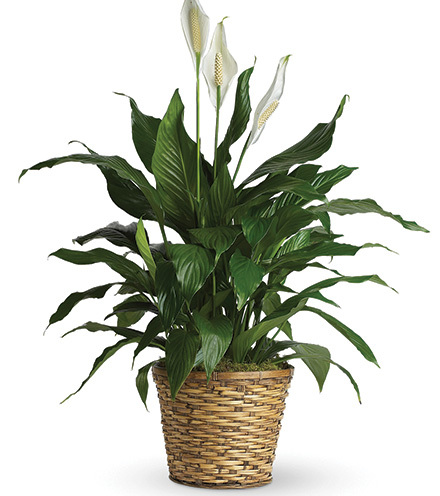 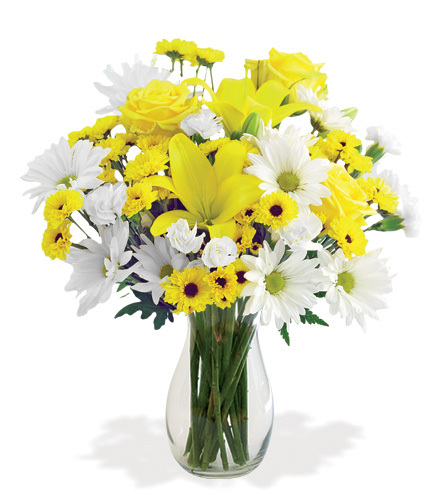 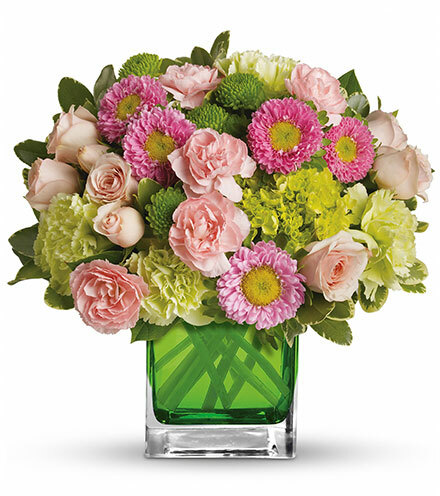 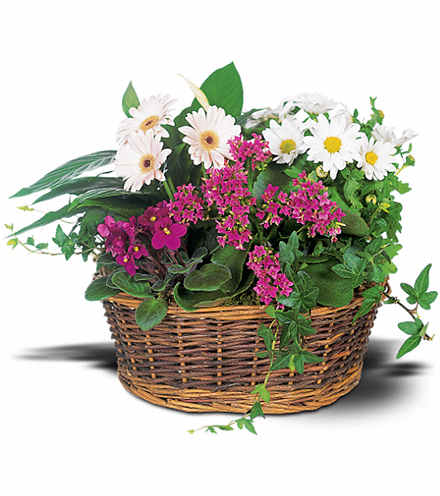 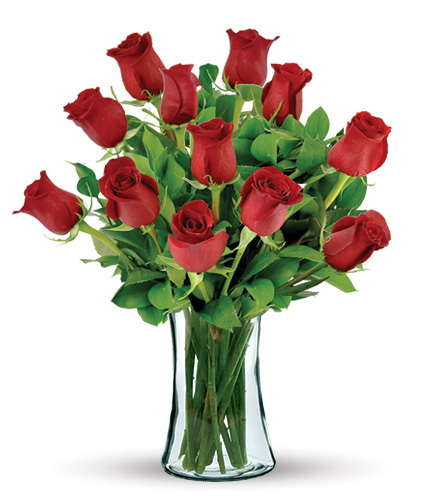 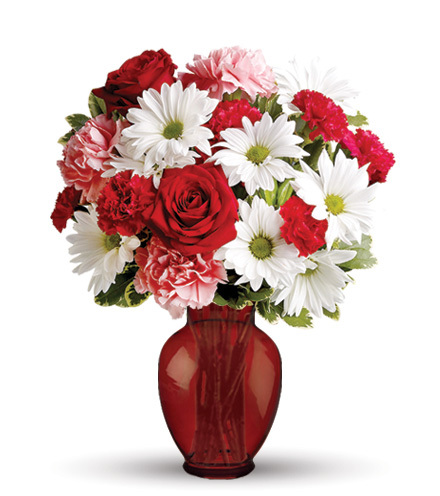 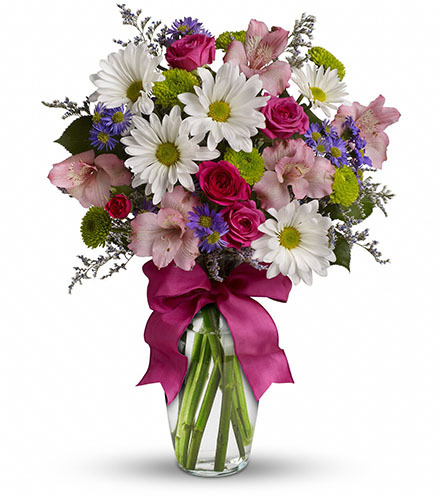 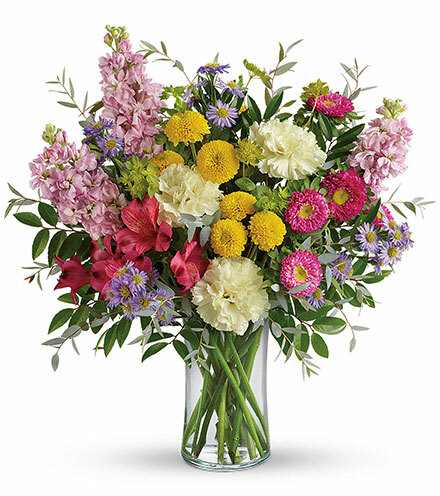 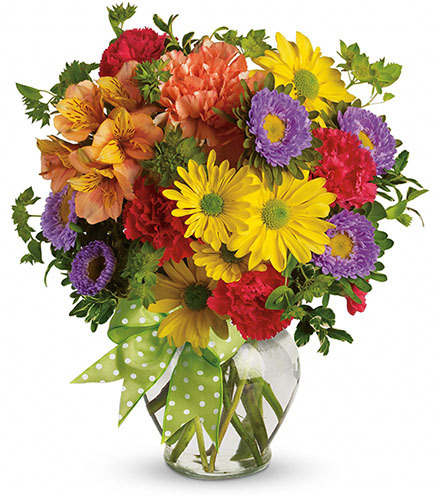 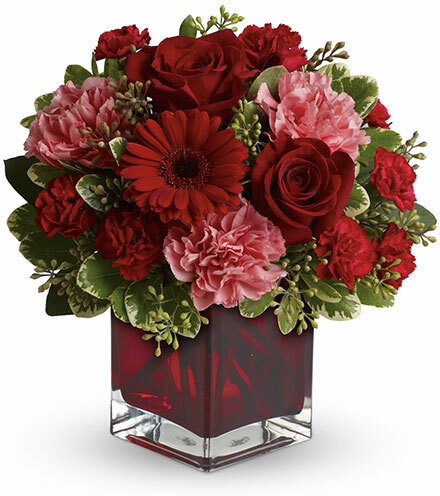 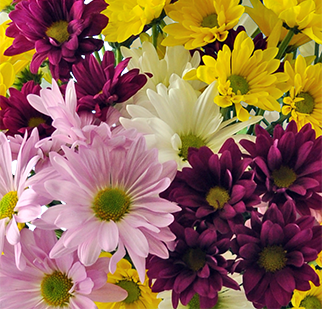 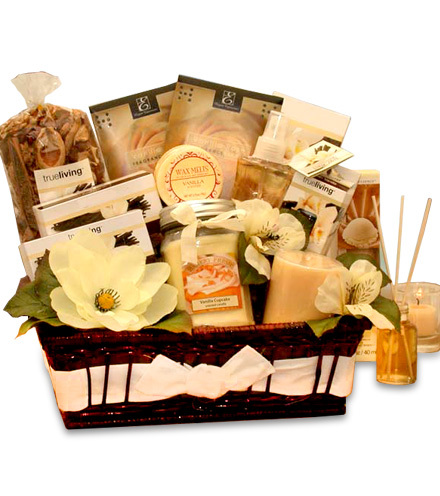 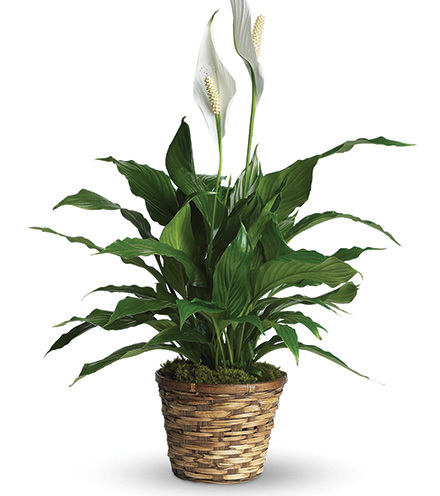 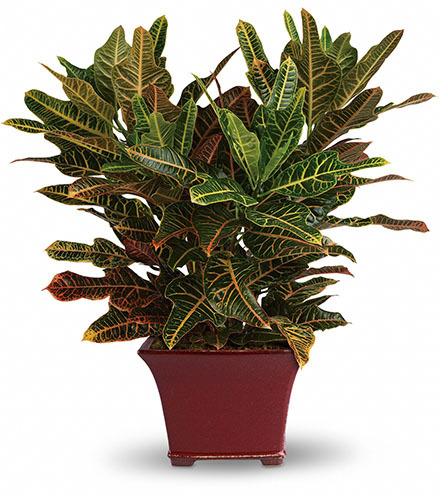 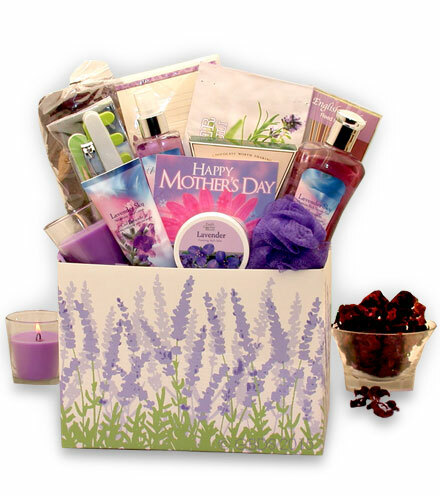 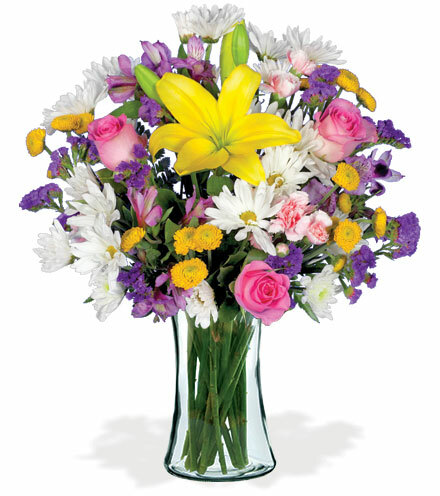 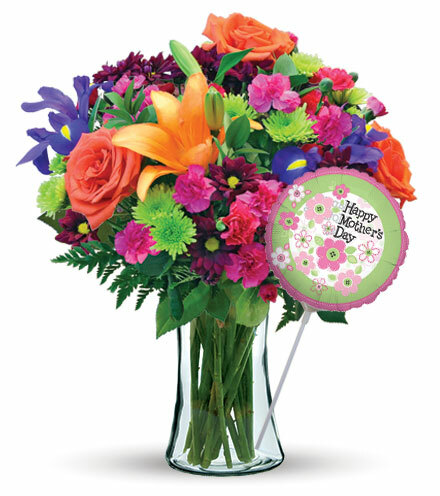 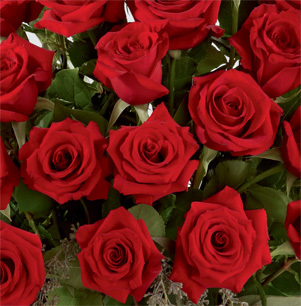 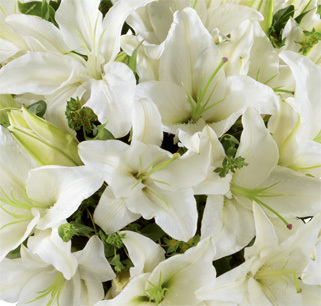 Honor the life of a loved one with this beautiful Red Cross flower arrangement. 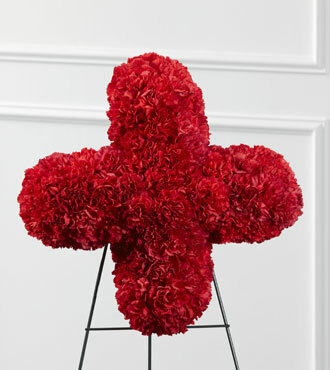 Red carnations are arranged in the shape of the Red Cross to honor how the organization helped a loved one during their time of need. 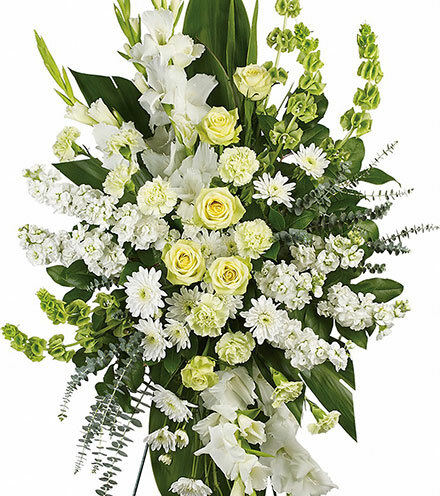 This beautiful flower arrangement is artfully arranged in a wire easel, which makes it easy to set-up for a memorial service.